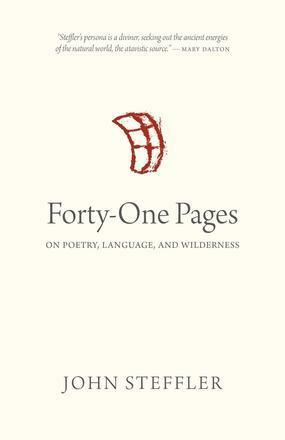 A series of elegant meditations on writing, reading, and the relationship between human culture and wilderness. Steffler's focus is personal but his question — what is it to be human? — is both urgent and universal.